4L Consulting is an Internet Marketing and Web Design firm. 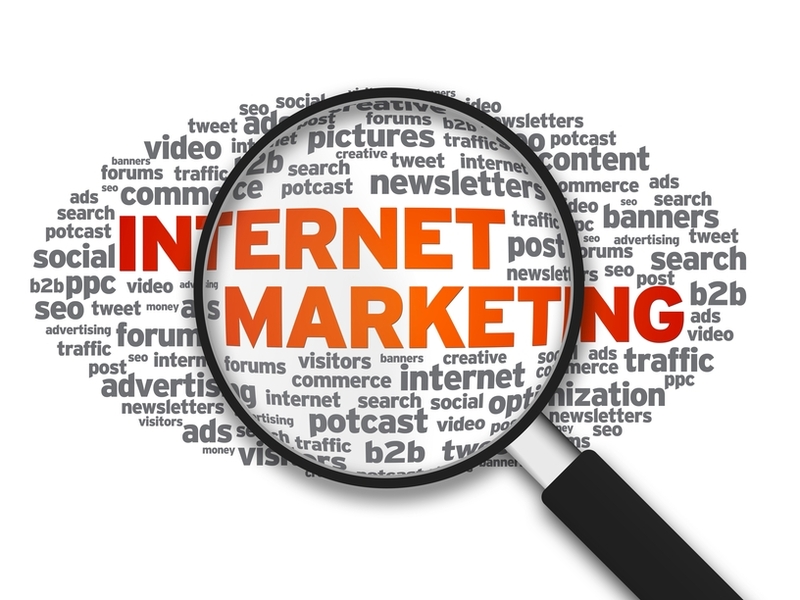 We specialize if working with our clients to develop strategic internet marketing plans to drive sales. We do this by helping our clients with everything from website design, search engine optimization and video marketing to managing their social media presence and online reputation. In working with our clients, one thing we stress over all else is to make sure any marketing plan you want to implement is strategic. We want a long term strategy to drive more business to our clients that will last, not short term tactics that may help for only days or weeks. A good marketing strategy should pay dividends long into the future. Our goal is to help our clients maximize or even reduce their marketing budgets, while increasing the results. We guarantee that our clients expectations and our promised results are met, or we’ll work for free until they are. Inbound Marketing services that get the clients website in front of people that are already looking for what they have to offer, utilizing SEO, social media and all other means of inbound positioning. Outbound marketing strategies to targeted clients in email lists and other forums including email marketing, social media networking and bookmarking as well as many other promotional strategies. Not a tiered service or one size fits all product, but a specifically tailored solution to what the client needs. Facebook, Twitter, Google+, and many more. Making sure that the client’s online reputation is protected and that they are represented fairly.